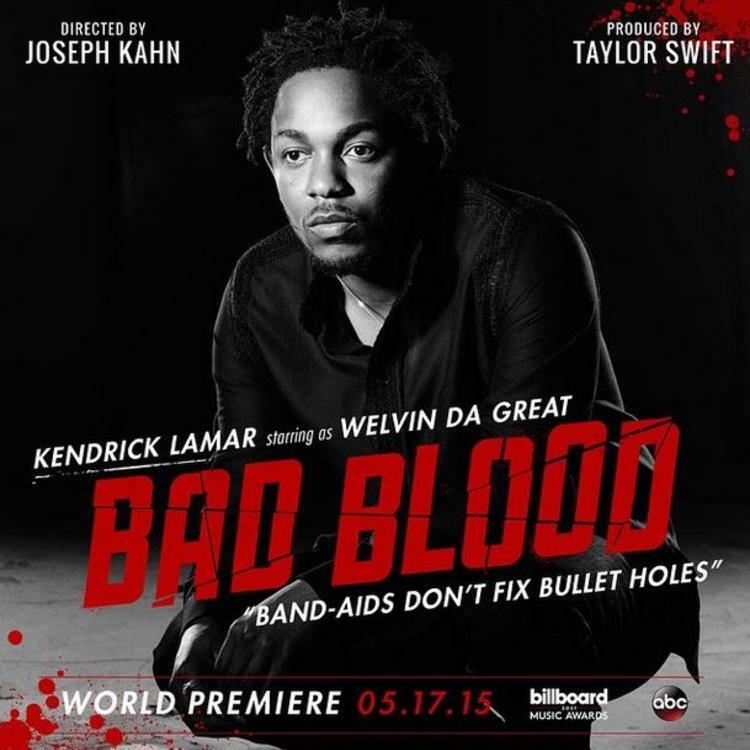 Listen to Taylor Swift's new "Bad Blood" remix featuring Kendrick Lamar. With Billboard Music Awards under the way right now at the MGM Grand in Las Vegas, Taylor Swift decided to use the platform as an outlet to release her brand new music video for “Bad Blood” remix featuring Kendrick Lamar. While we await the official video to hit internet, iHeartRadio decides to come through and premiere the official audio for us. 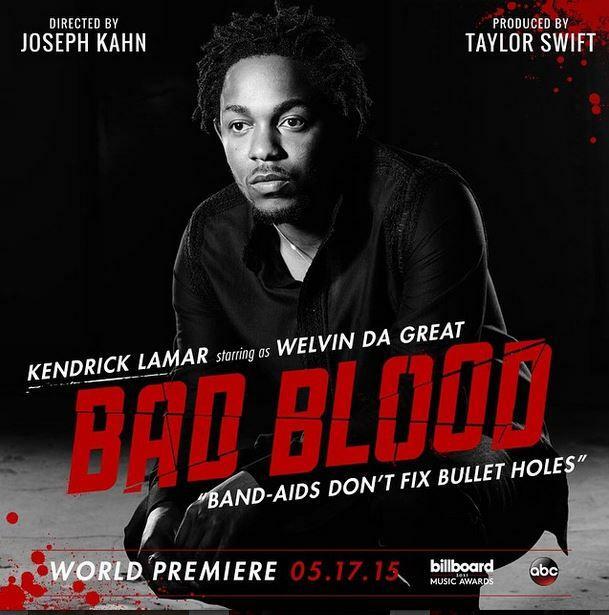 With two verses from K. Dot, this “Bad Blood” remix is quickly heading to #1 spot on the charts, and rightfully so. Listen as King Kendrick does what he does best, and that’s spit lyrical knowledge.